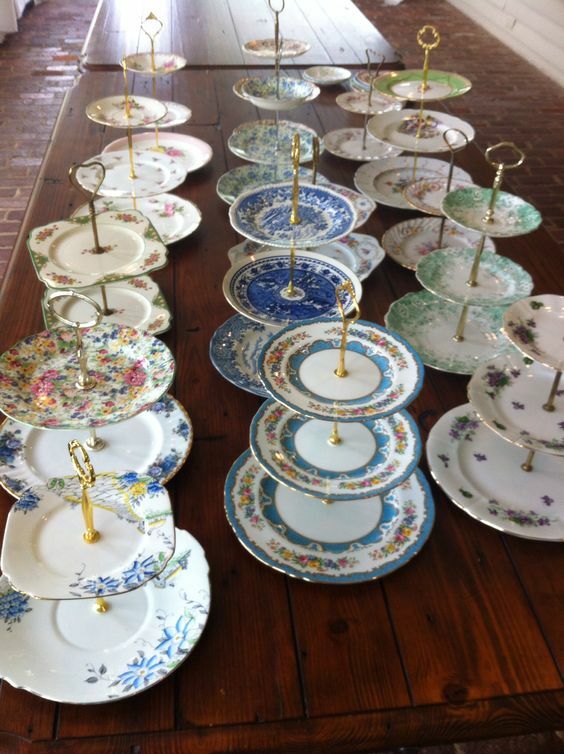 Below are a few of our 3 tiered stands. 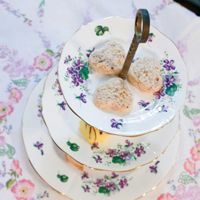 Purple violets cascade down this lovely fine china 3 tiered cake stand. 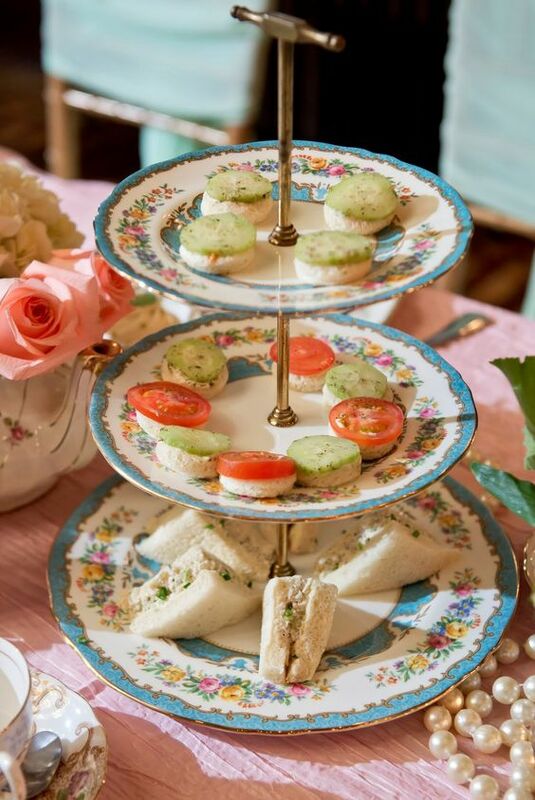 Perfect for little yummy morsels! 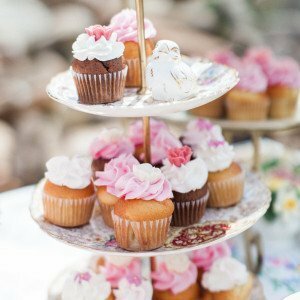 Our metal cake stands can be custom color matched to complete your design vision. 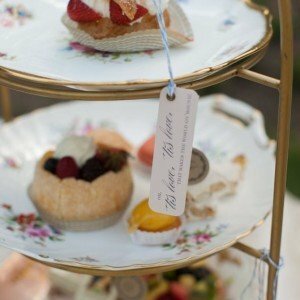 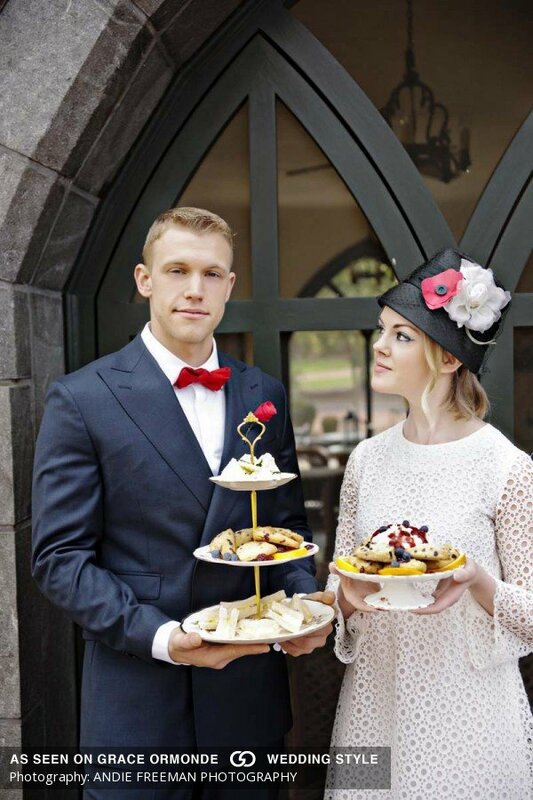 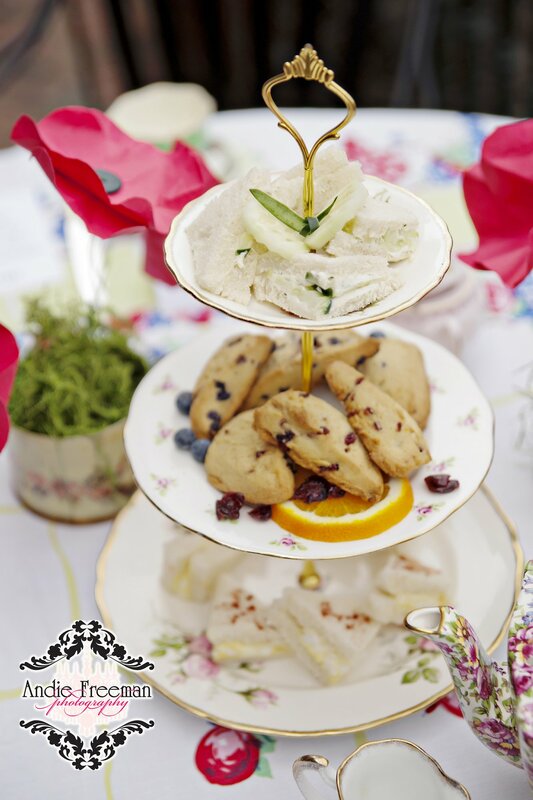 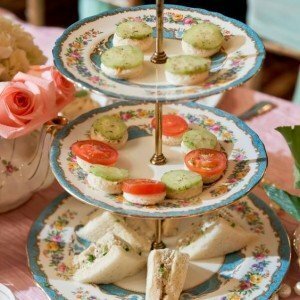 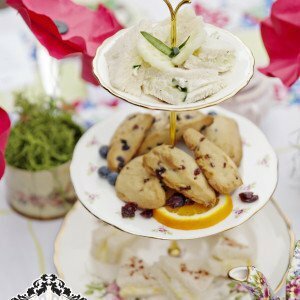 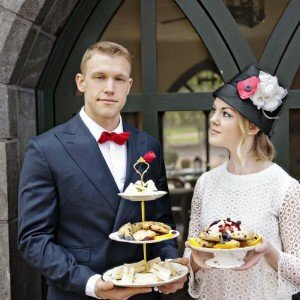 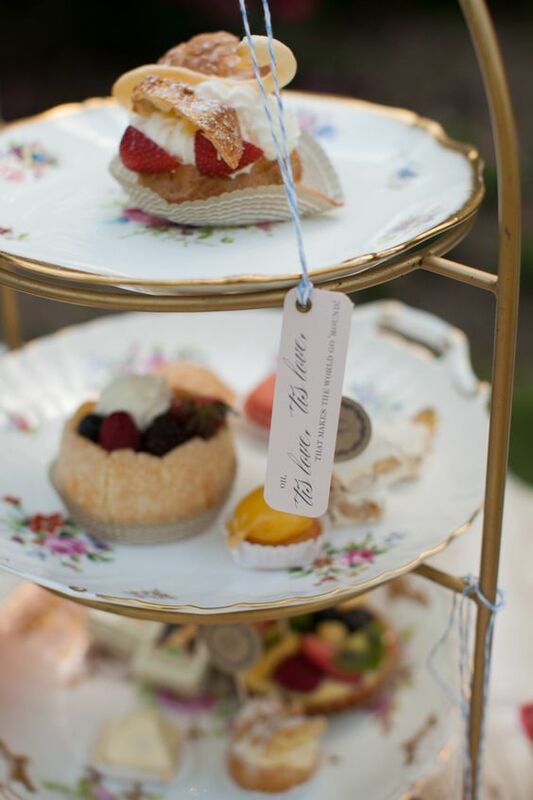 Choosing can be tough, why not create a dessert station for your next event with all our fine china cake stands? 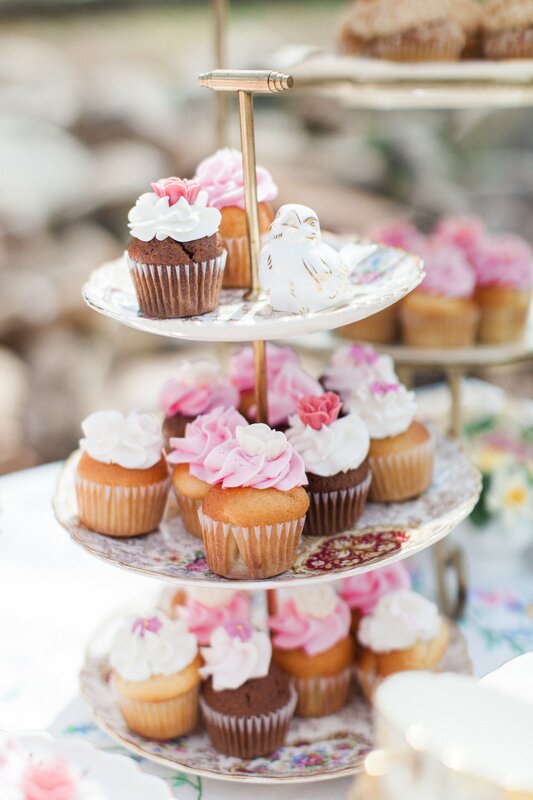 Share a special moment with your someone close, yummy cakes are everyones favorite treat! 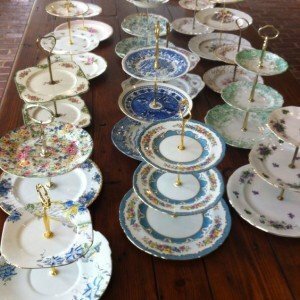 Every layer of this fine china 3 tiered cake stand is different and special.